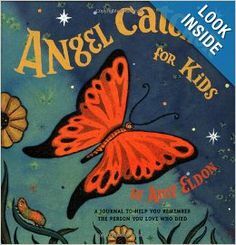 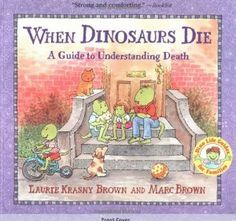 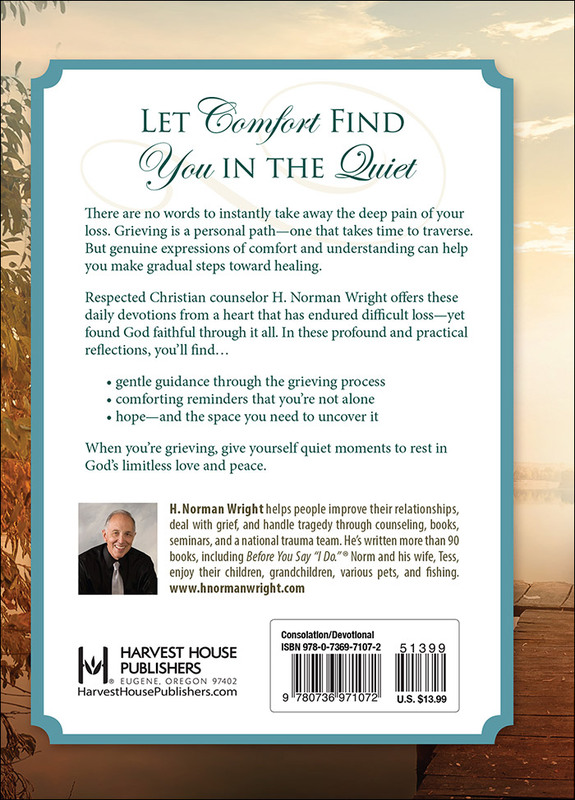 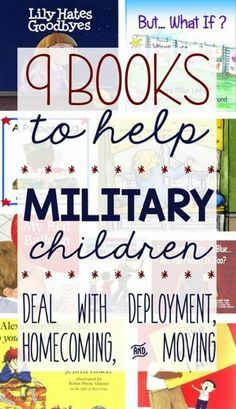 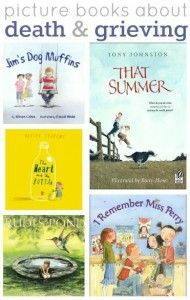 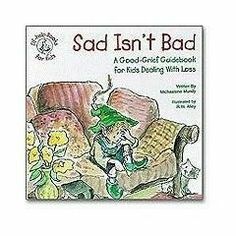 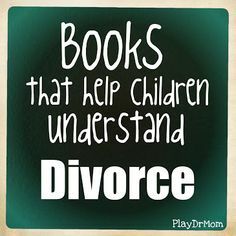 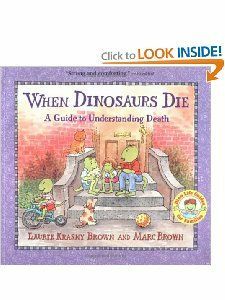 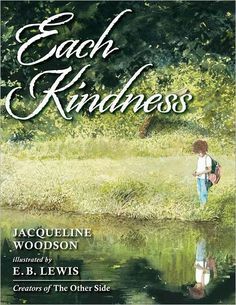 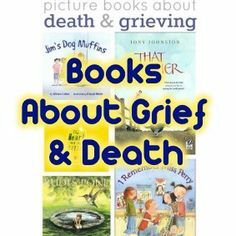 Here are a few of my favorite books from Barnes and Noble to help kids understand and deal with grief, death, and loss. 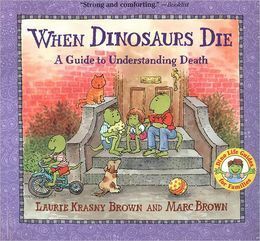 When Dinosa. 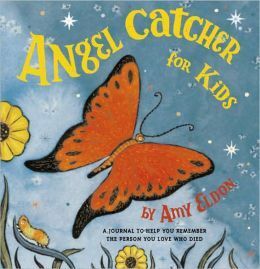 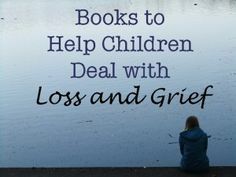 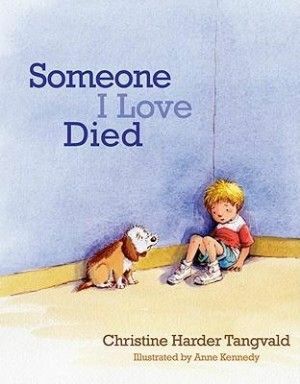 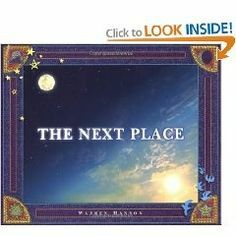 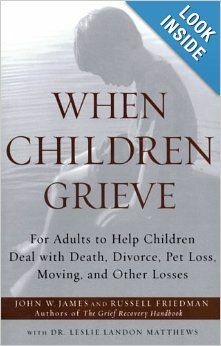 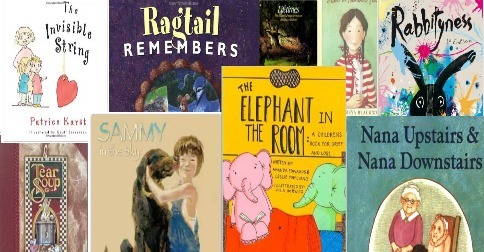 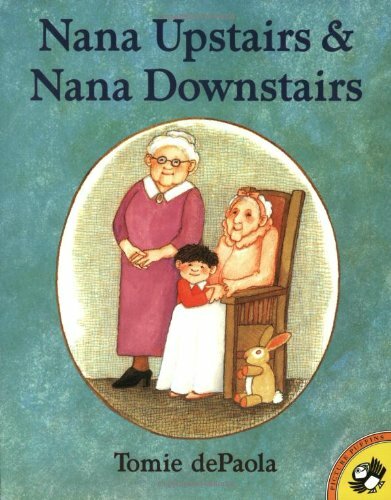 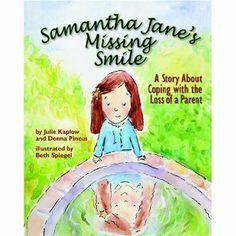 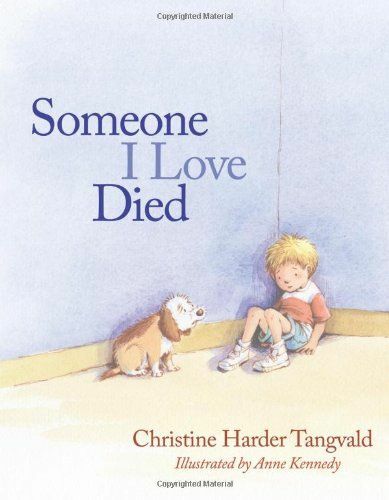 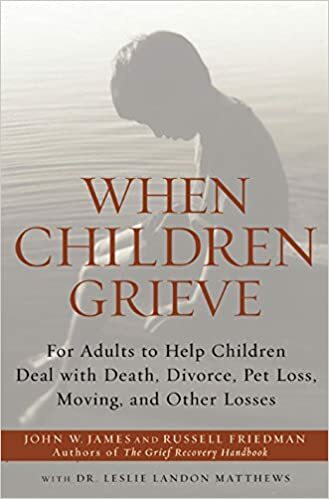 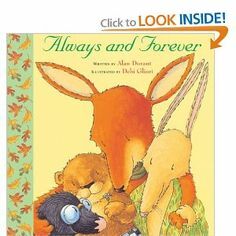 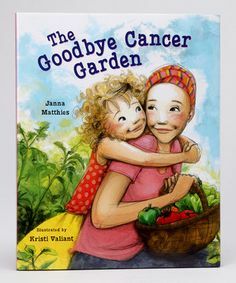 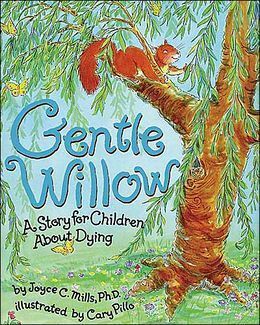 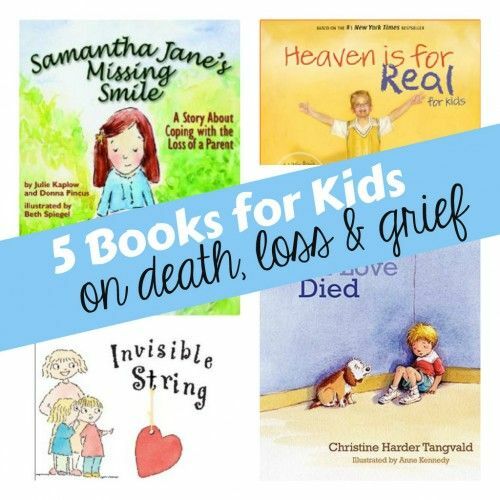 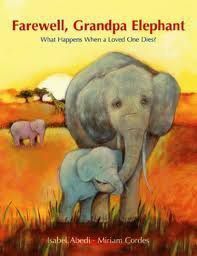 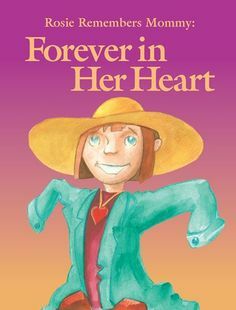 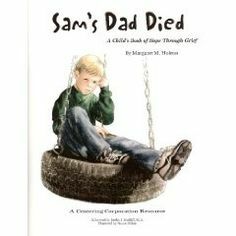 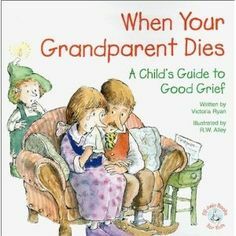 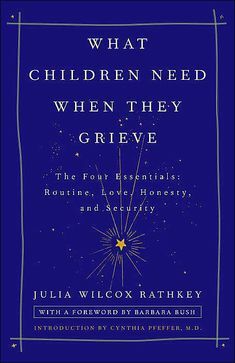 Help children cope with the loss of a loved one with children's literature using these five books on death, loss, grief, and separation. 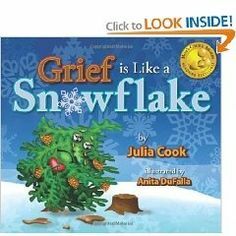 Grief is like a Snowflake by Julia Cook. 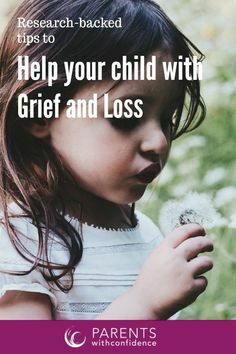 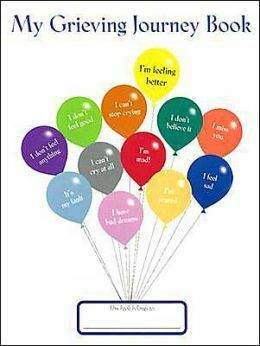 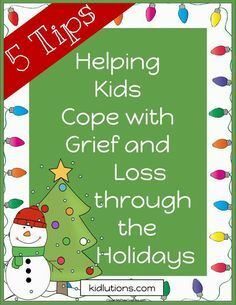 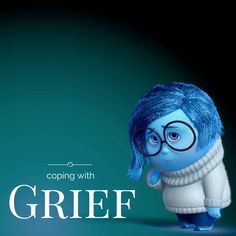 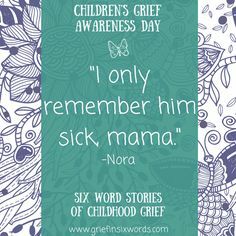 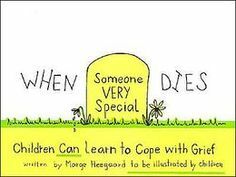 Help your kids understand grief. 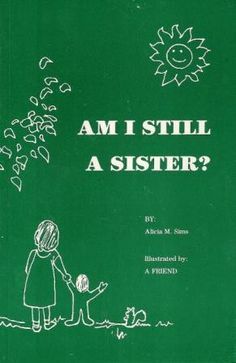 Am I Still a Sister? 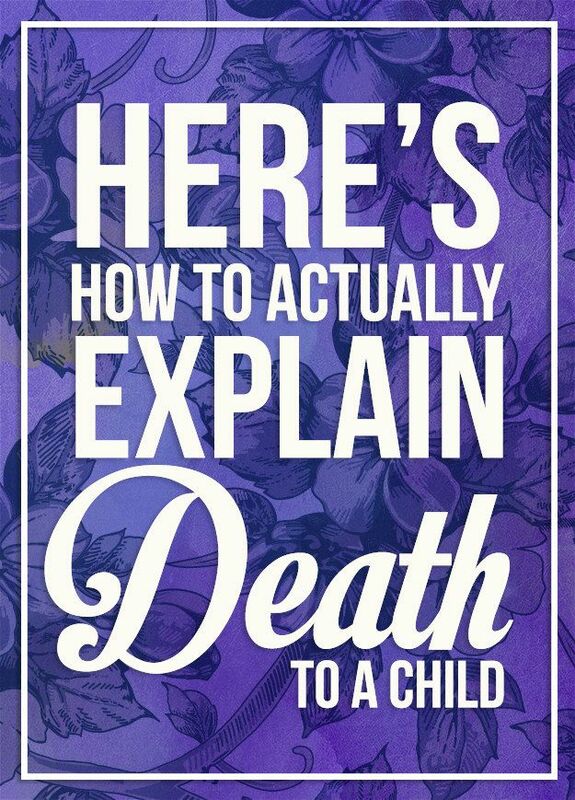 By Alicia Sims. 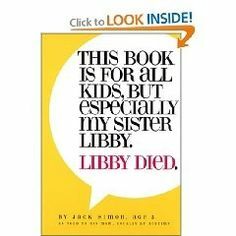 Written by an 11 year old. 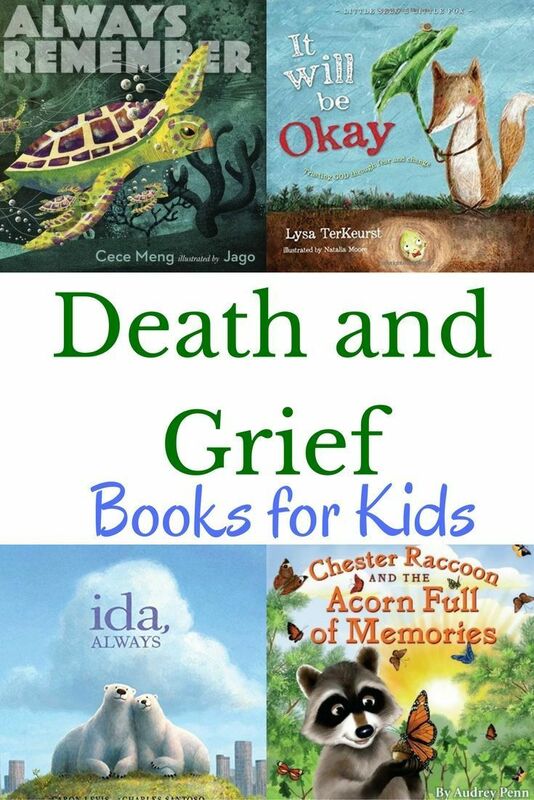 Here are a few of my favorite books from Barnes and Noble to help kids understand and deal with grief, death, and loss. 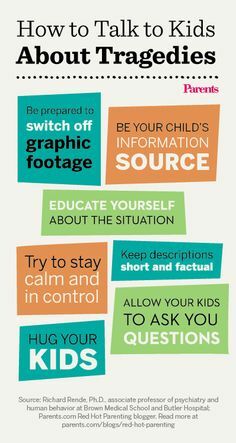 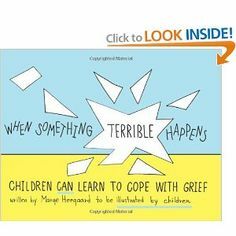 7 tips for explaining tragedies to children: http://www.parents. 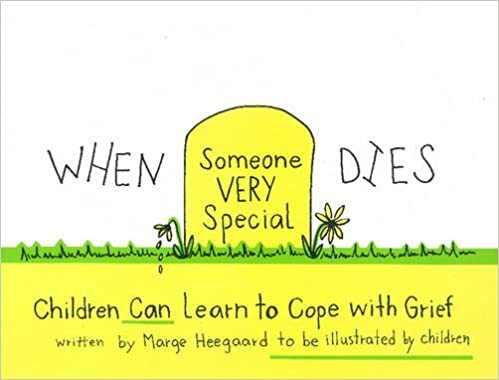 How to Help Kids Handle Grief: It's hard for children to understand the "finality" of death. 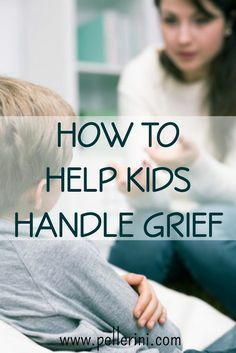 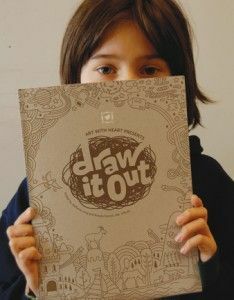 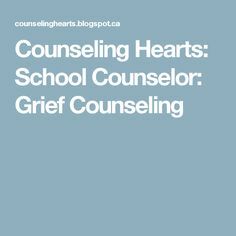 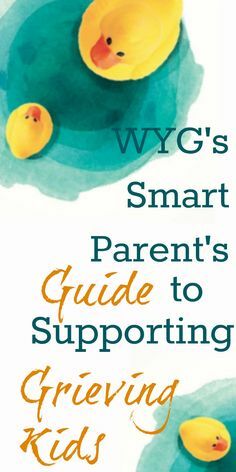 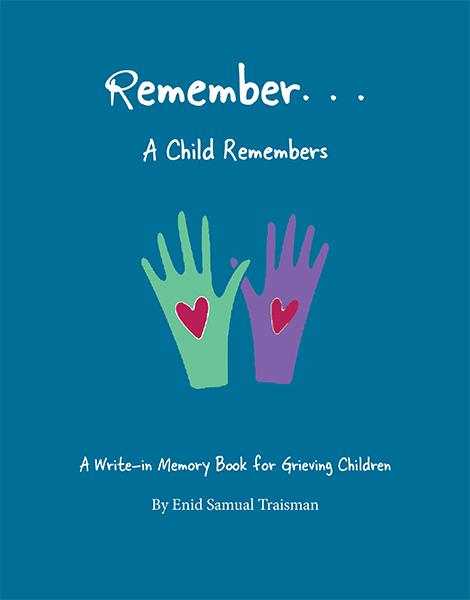 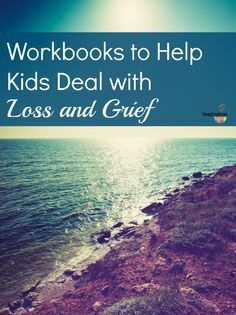 Read on to learn tips on how to help kids express their grief. 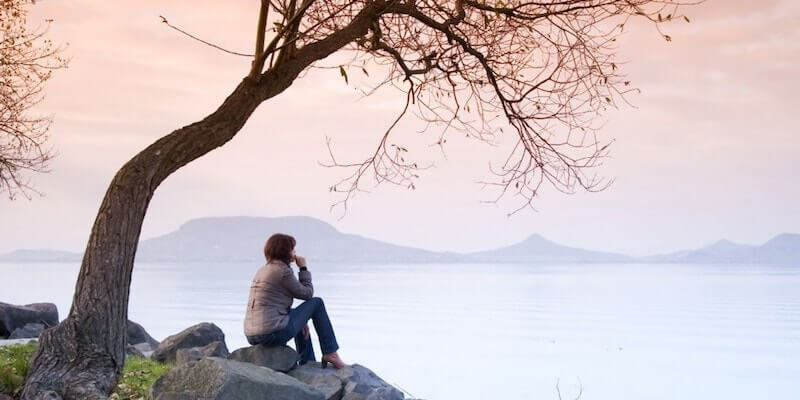 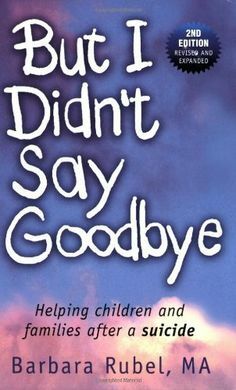 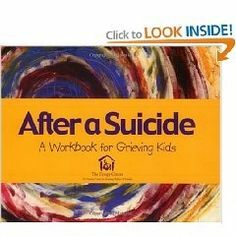 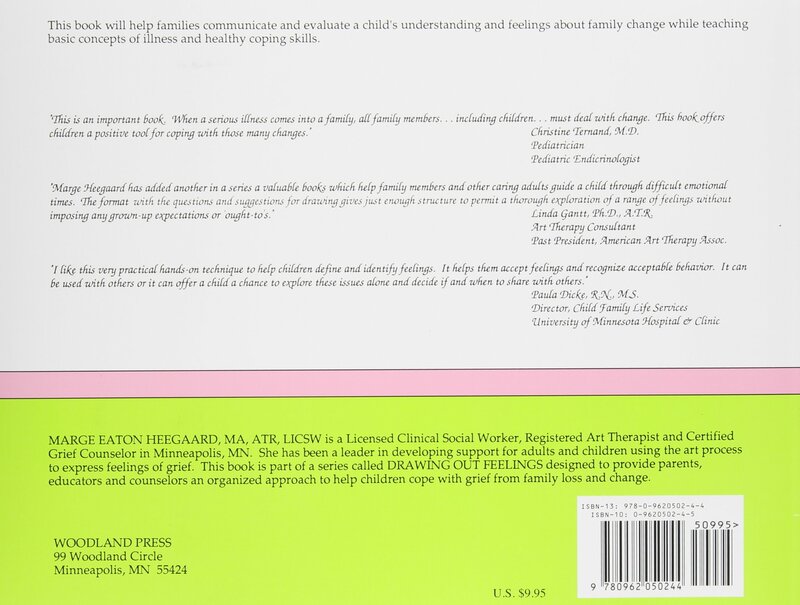 But I Didn't Say Goodbye: Helping Children and Families After a Suicide by Barbara Rubel. 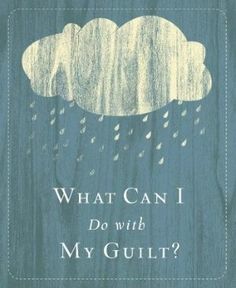 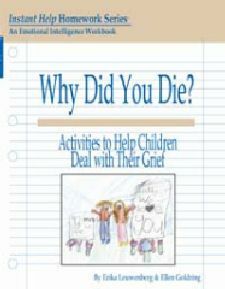 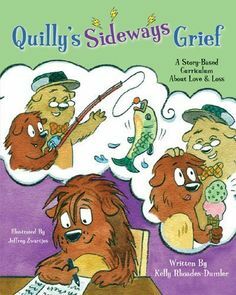 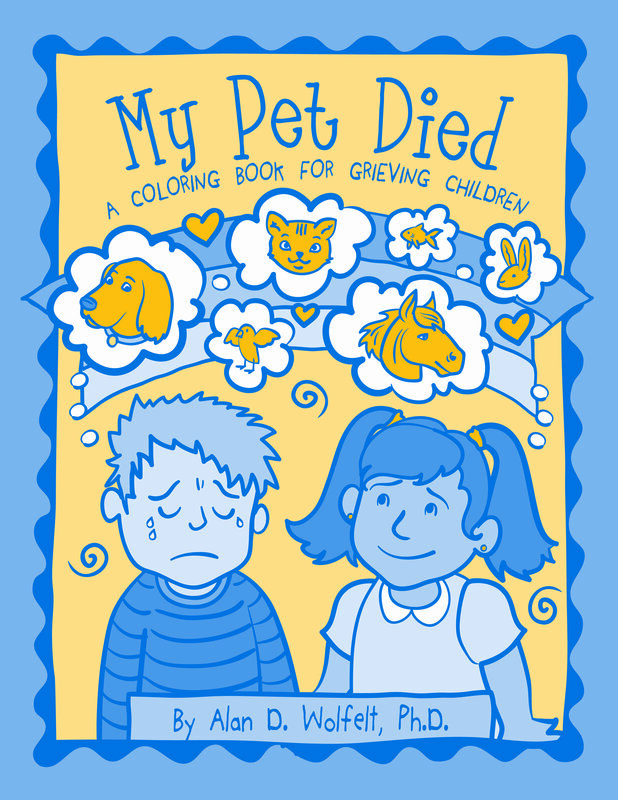 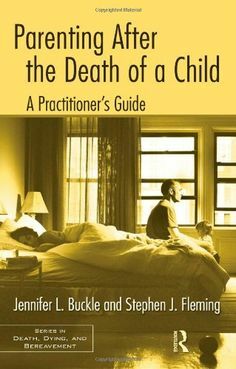 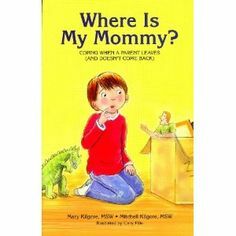 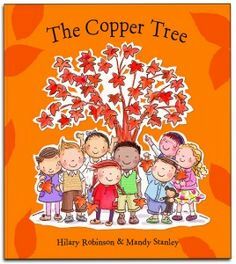 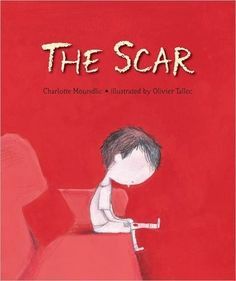 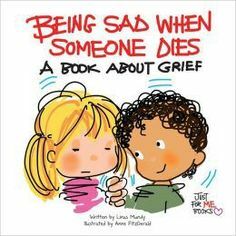 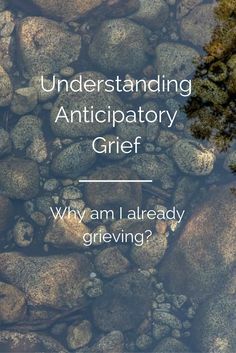 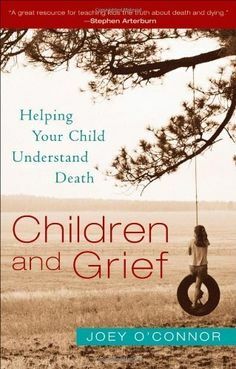 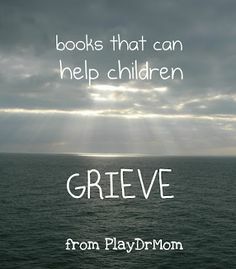 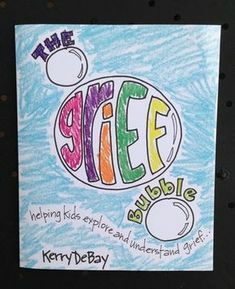 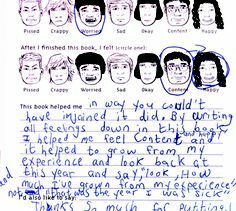 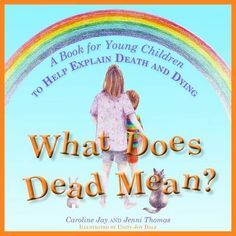 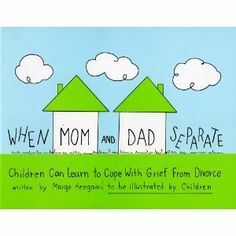 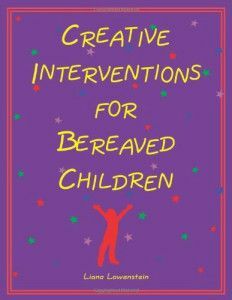 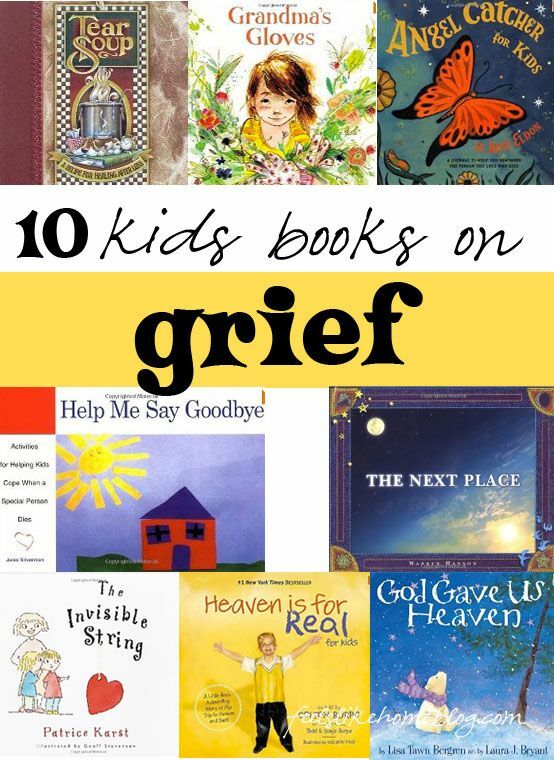 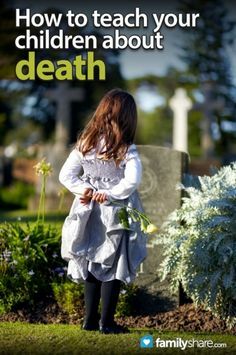 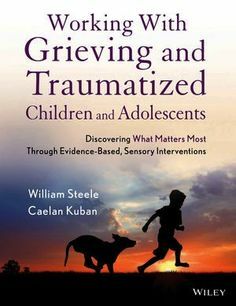 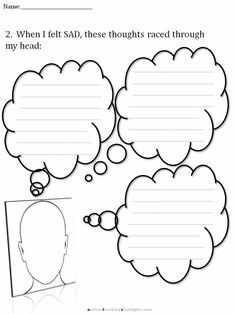 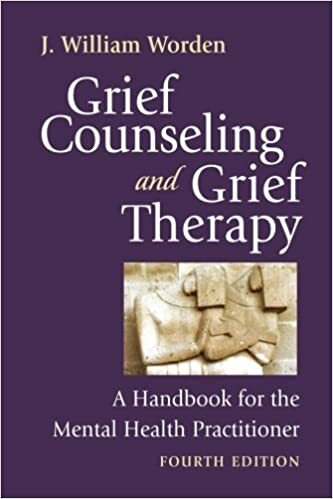 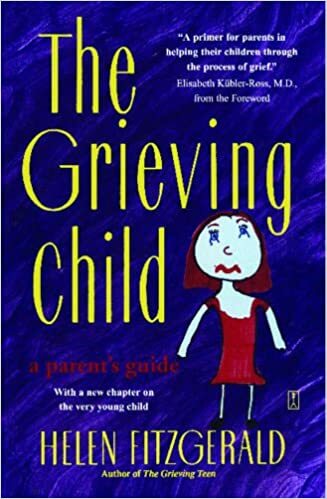 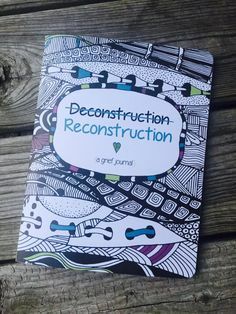 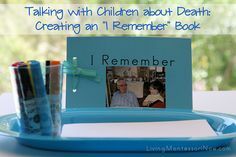 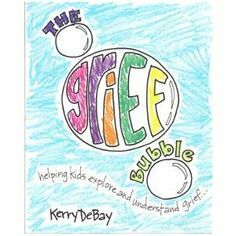 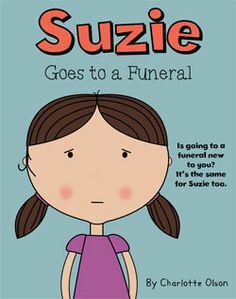 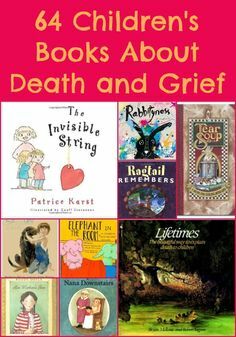 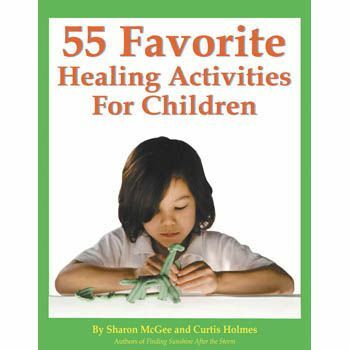 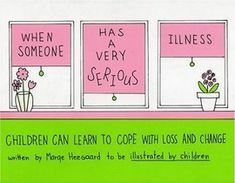 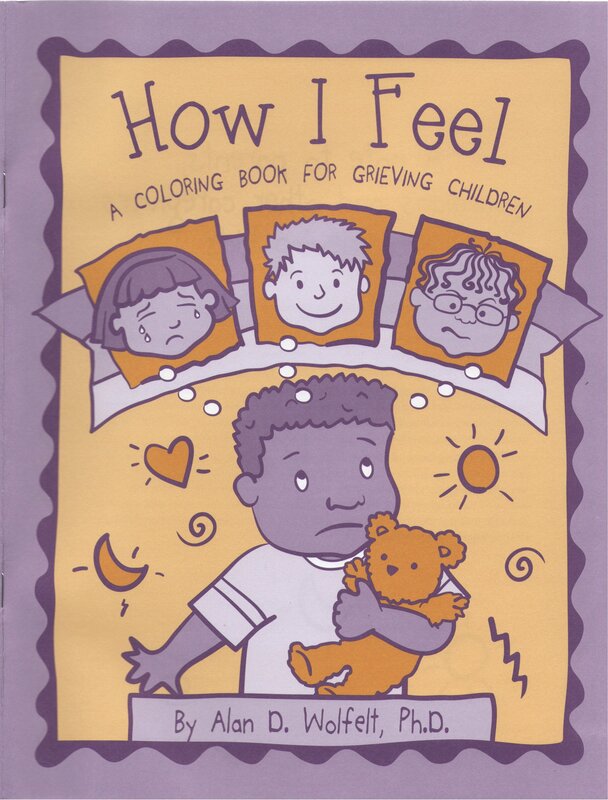 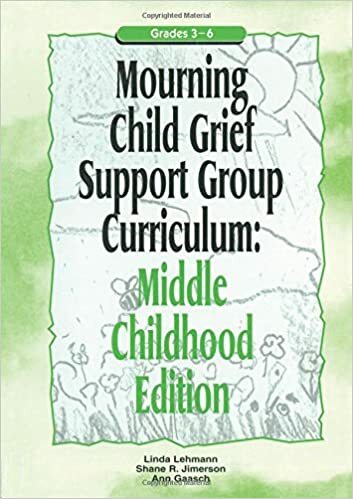 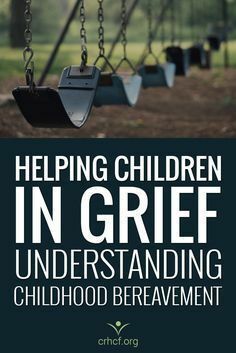 This looks like a wonderful list of books and activity books to help children process and understand grief, death and loss.